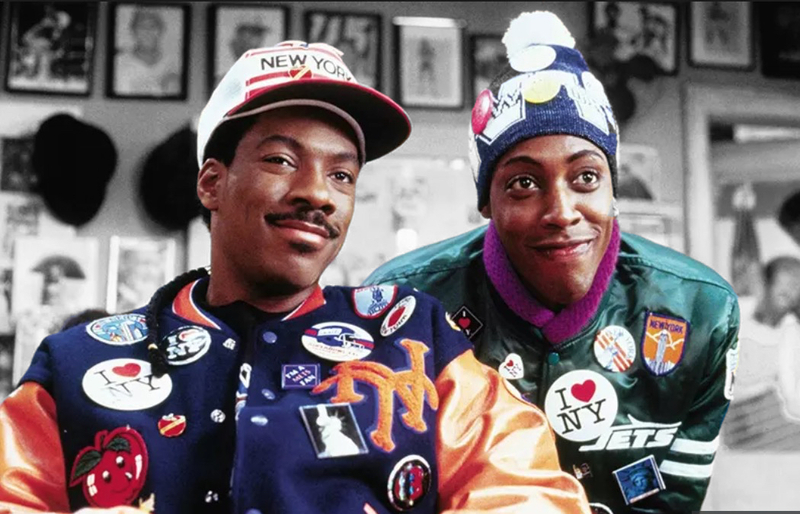 It’s been 30 years since the world fell in love with Eddie Murphy’s Coming to America, and back in 1988 everyone wanted to see a sequel. Well, Paramount and Murphy must have waited till the last remaining person holding their breath for more adventures of Prince Akeem gave up, but this week it was announced that Craig Brewer will direct a star studded sequel. Brewer reportedly loved working with Murphy so much on the new Dolemite movie that he wanted more and signed on for Coming to America 2. Everything about the announced sequel screams big budget including the fact that Kenya Barris is writing the screenplay. Arsenio Hall, Shar Headley, John Amos and James Earl Jones are all on board to reprise their roles as Akeem’s best friend and servant Semi, Akeem’s bride and her father, and of course King Geoffrey. “After many years of anticipation, I’m thrilled that Coming to America 2 is officially moving forward. We’ve assembled a great team that will be led by Craig Brewer, who just did an amazing job on Dolemite, and I’m looking forward to bringing all these classic and beloved characters back to the big screen,” Murphy said in a statement. With the recent gigantic success of Black Panther and a lot of Wakanda merch flying around, this is the perfect time to bring back Zamunda! Filming is set to begin this year.